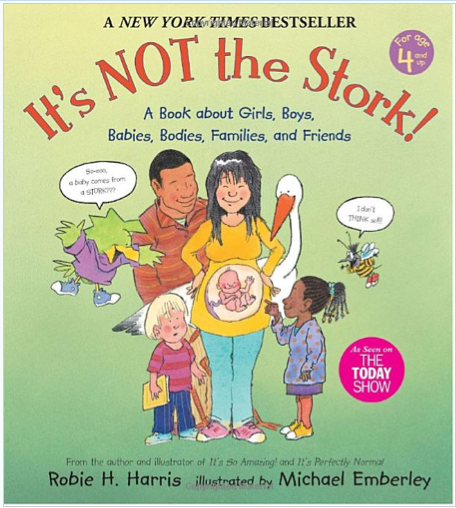 With a straightforward, informative, and personable tone, this book educates the younger set about babies, bodies, families and friends in an age-appropriate way (recommended for ages 4-8). An excellent entree to the birds and the bees. For pubescent and prepubescent readers, the series also includes: It’s Perfectly Normal (1994) and It’s So Amazing (1999). Read glowing reviews from School Library Journal and Booklist here.